Join Natureline as we display Lamb Brand's product range in a weekend packed with flavours from around the world at International Cuisine Weekend at GS supermarket in Naxxar. 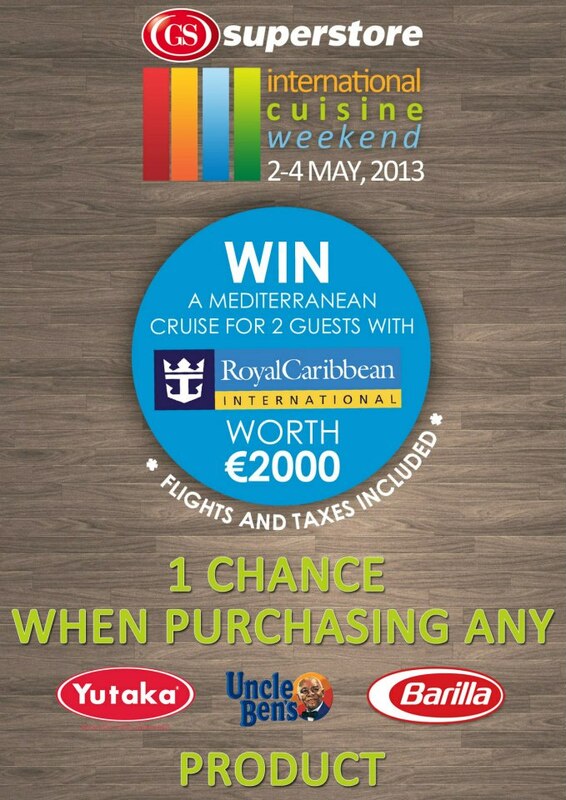 Visit our stand for recipe tips and special offers, event Starts tomorrow at 9.30 a.m! Go to our Upcoming events page for more information on what to expect or click here. Happy Weekend!